Interested in Hair Extensions? Contact Us by submitting your info below! Even with well over a decade of experience, we are always learning and honing our craft as well as our guests. Your experience has been our highest mission, and continues to be so as we strive to go above and beyond your beauty aspirations during every visit to our hair salon. Our hair salon team stays on top of the latest cutting-edge techniques and trends to offer you an unparalleled level of service and skill. 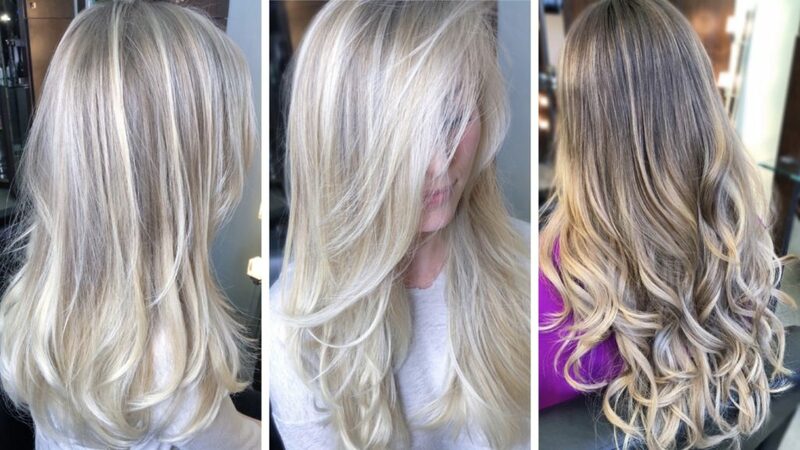 Theory Hair Studio specialize in Color, Lash and Hair Extensions and believes everyone has unique traits and qualities, we strive to bring out your best assets and enhance a natural beauty. 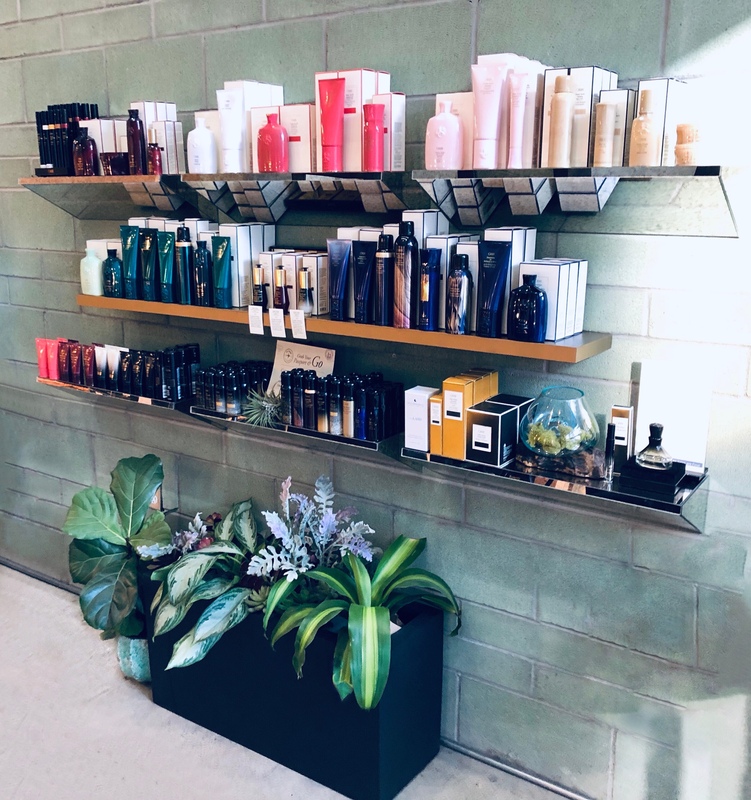 Our goal is refined and ensure that you are receiving personal custom treatments with results as individual as you when you visit Theory Hair Studio. We curate the best products on the market to offer the highest quality of hair care and lash services. Utilizing color from L’Oreal Professionel, Wella, Goldwell, and Redken Shades E. Deluxe hair care from Kerastase, Olaplex, and Oribe. Styling with Dyson blowdryer, Harry Josh, Babybliss and Ibiza brushes. We look forward to meet and customize your look. I redid my ombre after Uyen colored it for the first time over a year ago. I was surprised that my color lasted so long! We only lightened it once and toned it twice. When it grew out, it blended it seamlessly with my natural color. I was worried that my ombre would be hard to maintain, but Uyen did such a good job! This time, we lightened it just a little more. I am very happy with it! I just wanted to post a picture of it! – Vivian M.
Easily request an appointment online by clicking the link below or call us at (619) 822-2254. Click below to request an appointment! Copyright 2019 Theory Hair Studio | Website by Spysie Tech. Subscribe for the latest specials and receive a custom deep hair conditioning treatment ($30 value) on your first visit.